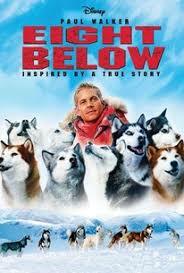 This week the movie is: “Eight Below”. You can watch the trailer here. Previous Are You For Libraries? Next Make a fun pair of penguin earrings!